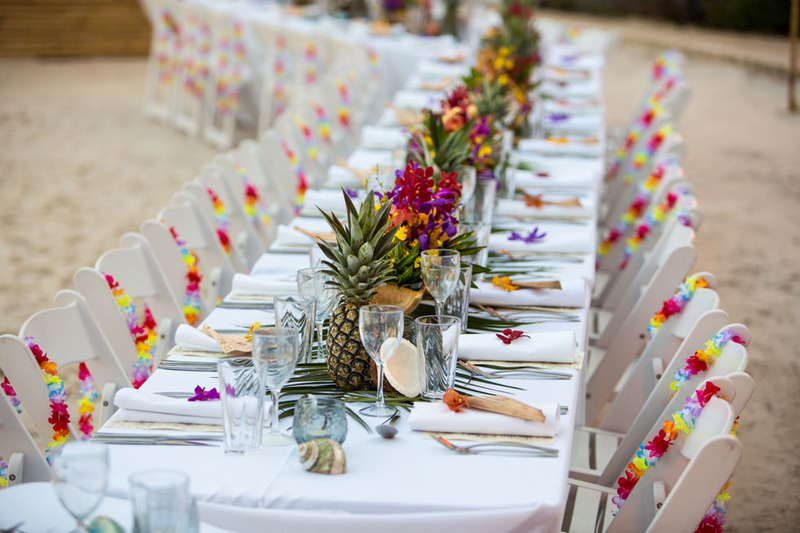 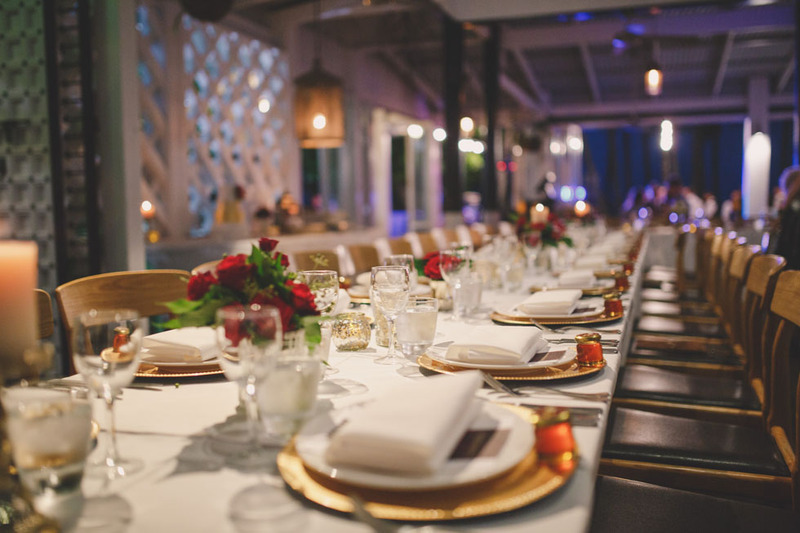 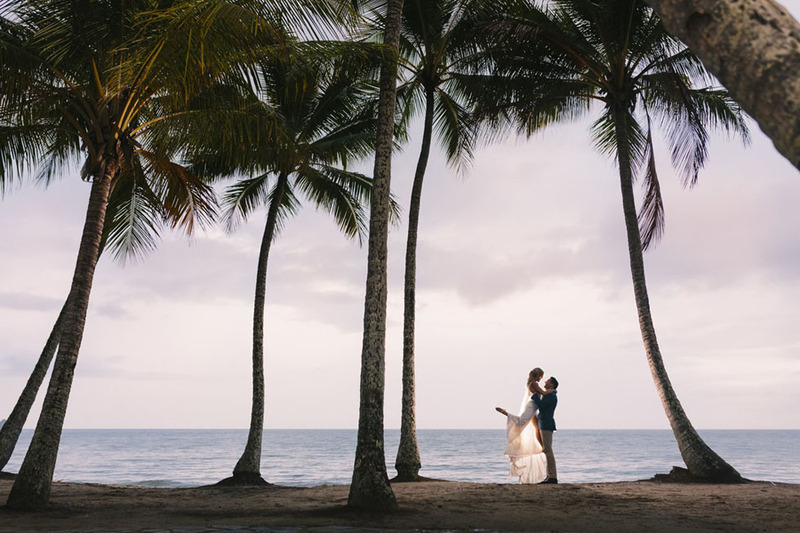 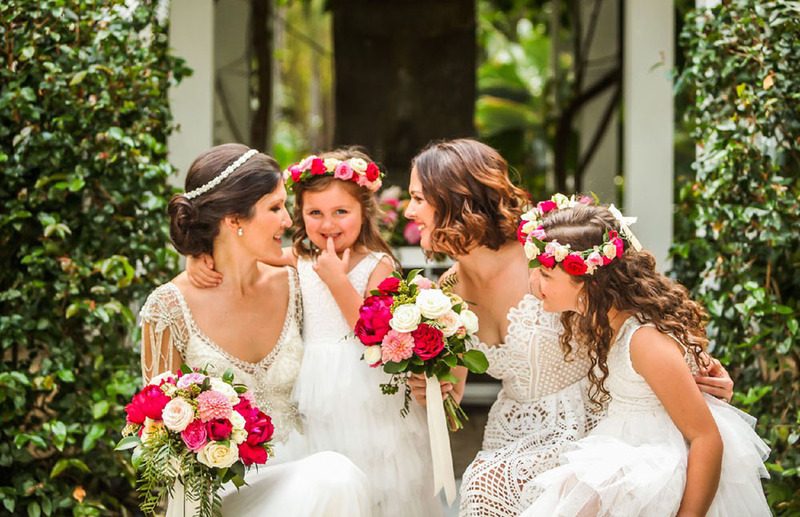 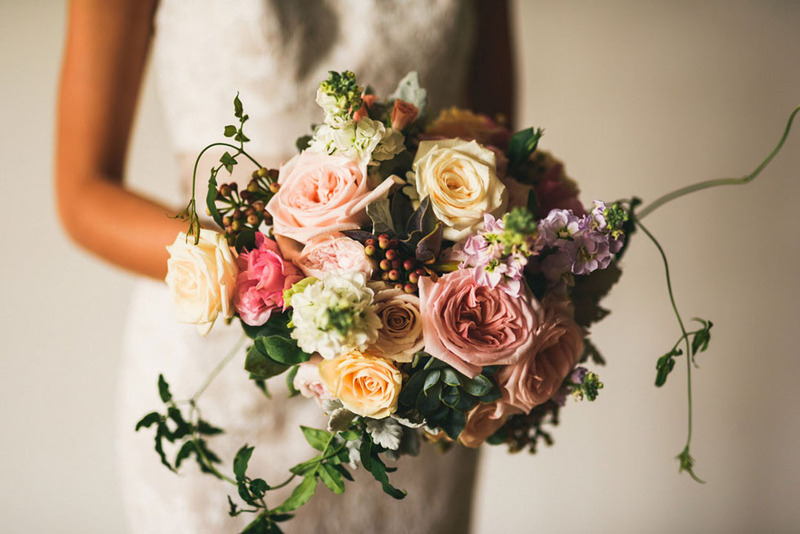 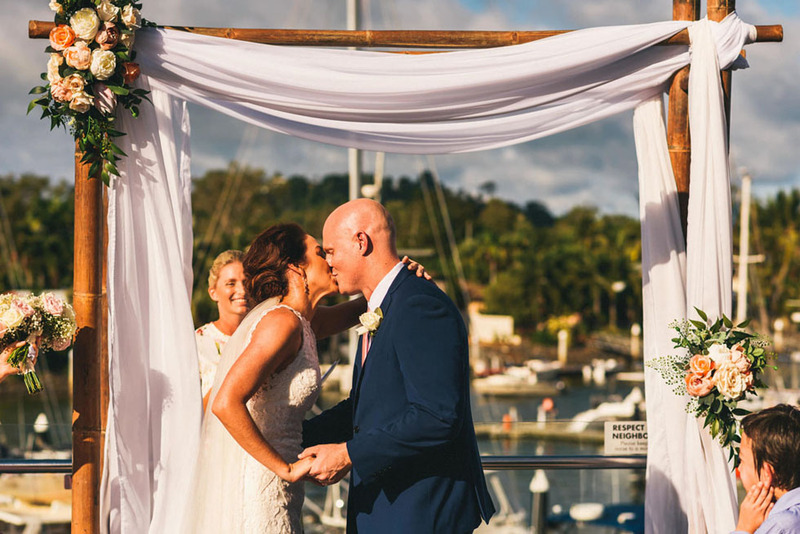 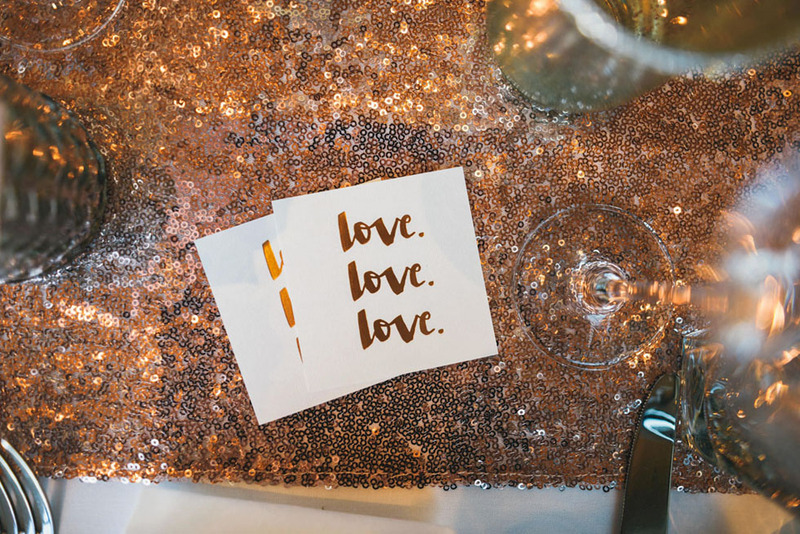 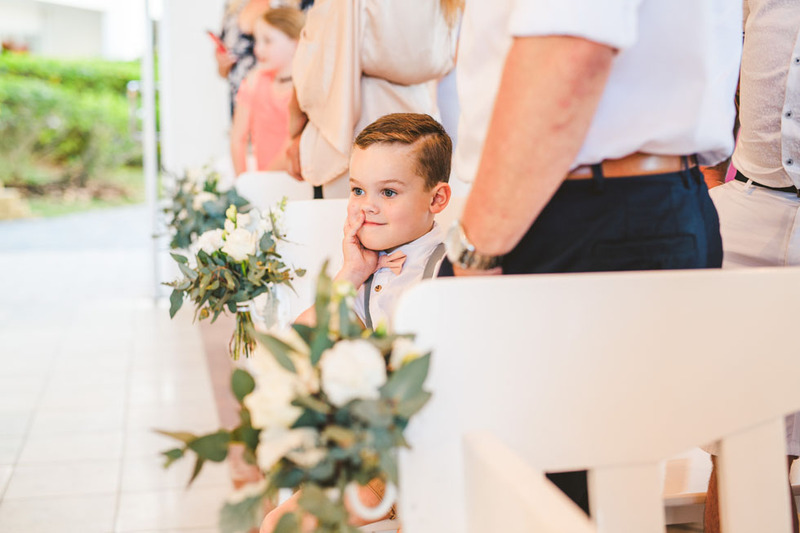 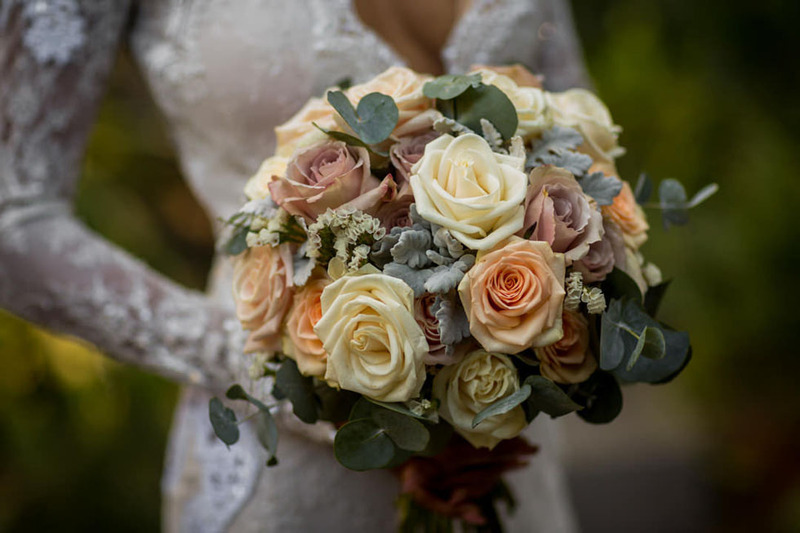 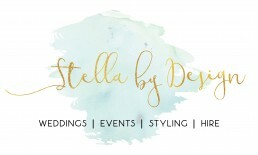 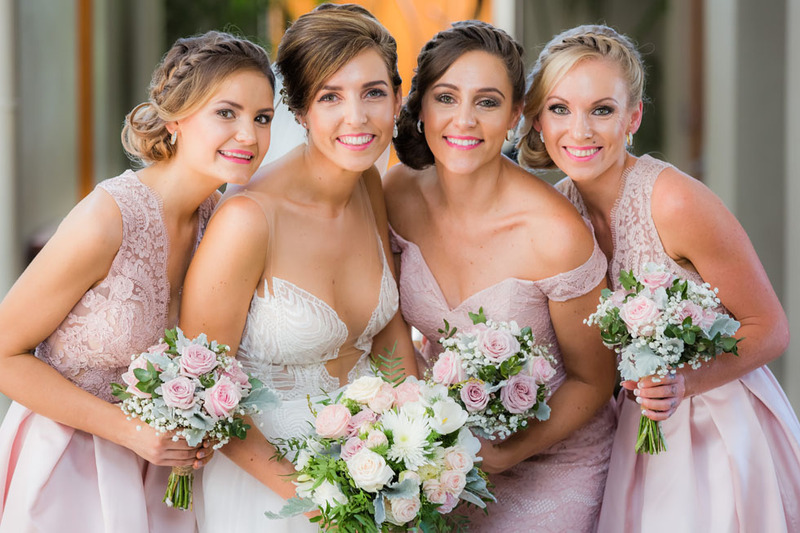 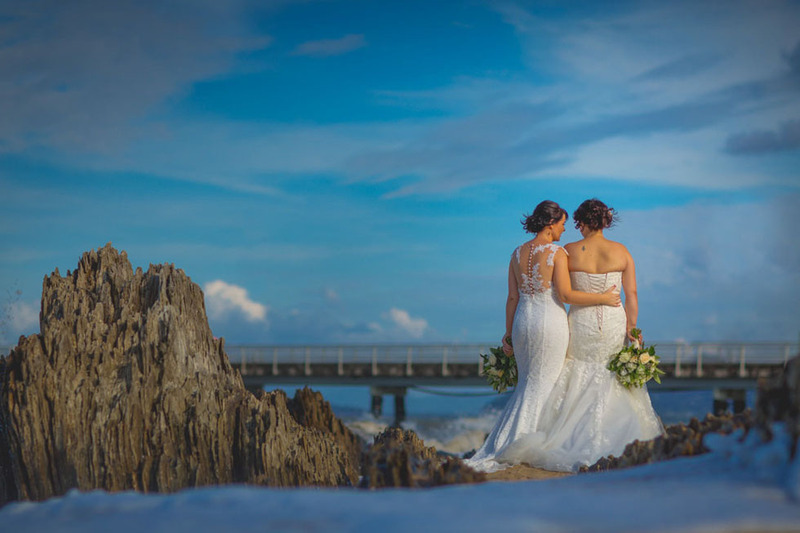 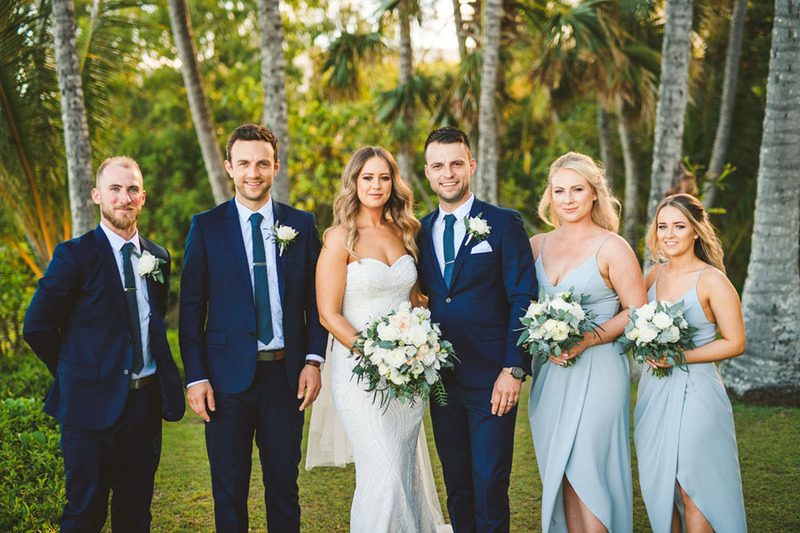 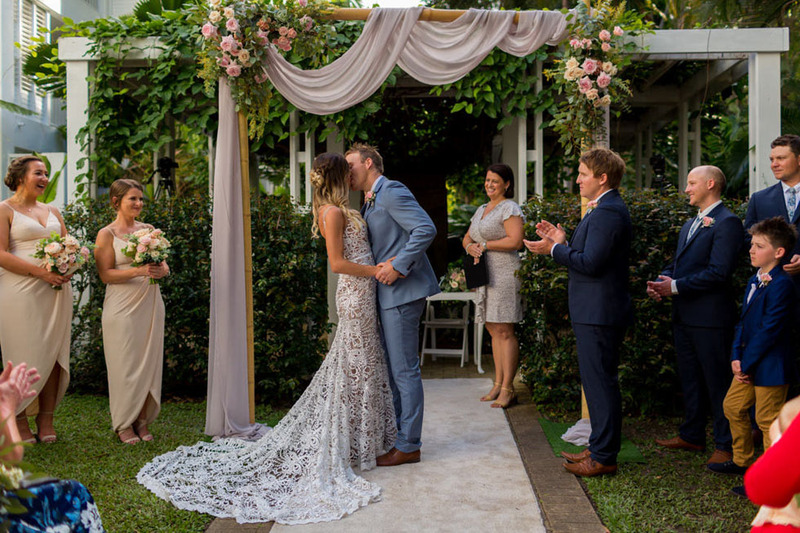 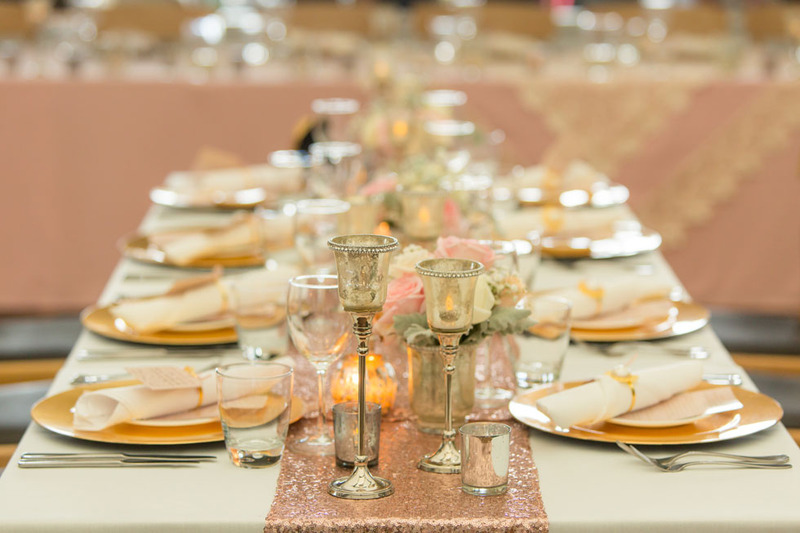 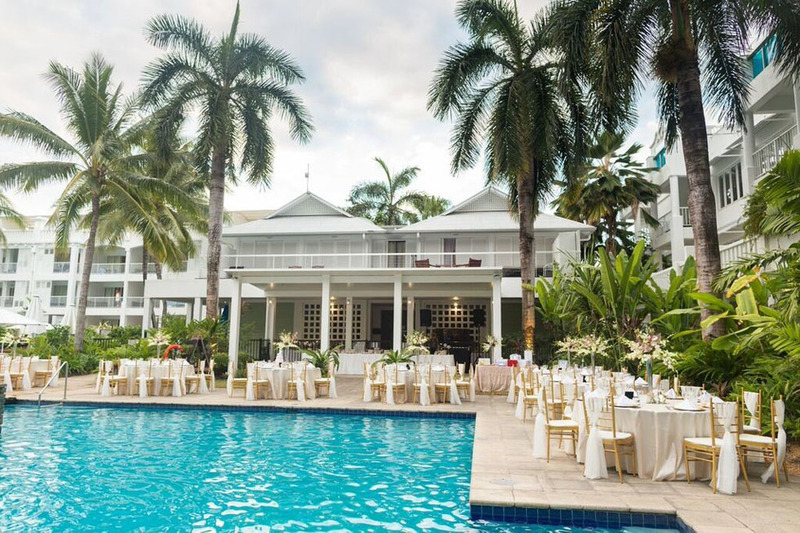 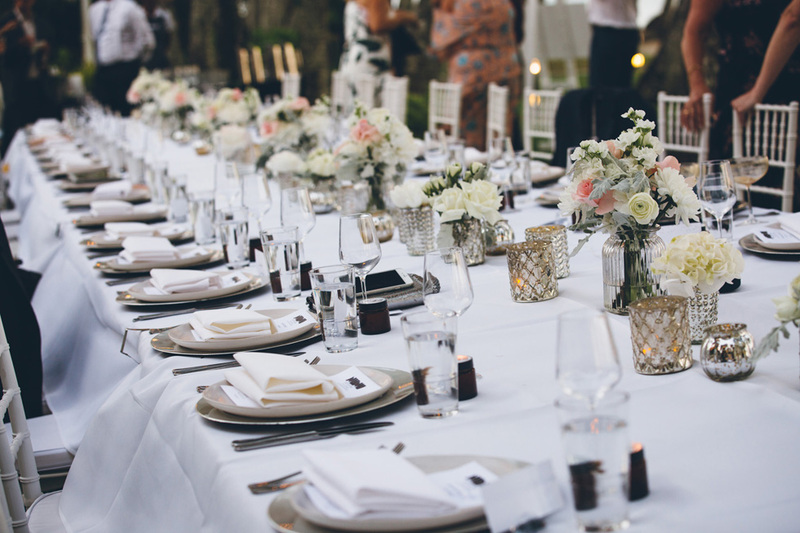 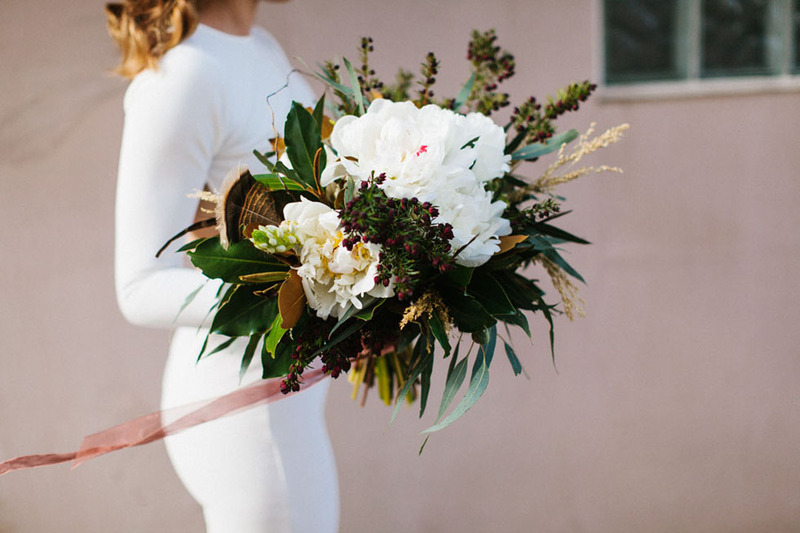 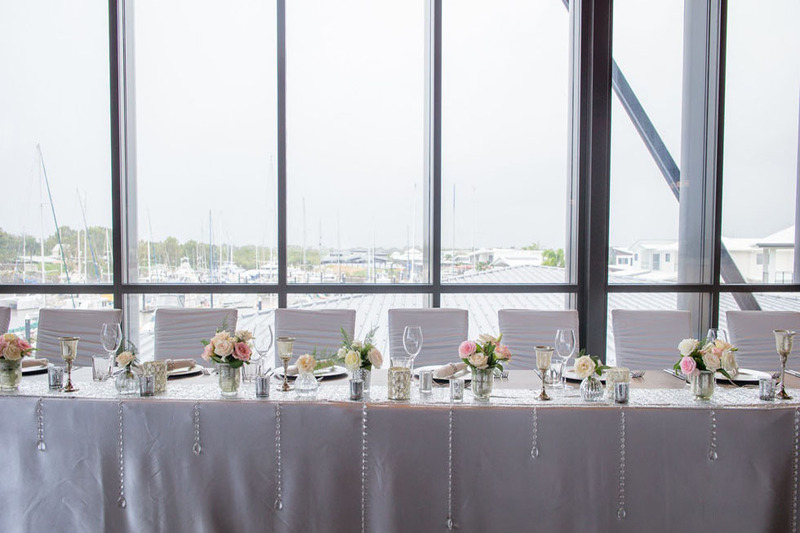 Stella by Design specialises in premium boutique Wedding and Event styling and hire decor that stretches from Cairns, Palm Cove to Port Douglas. 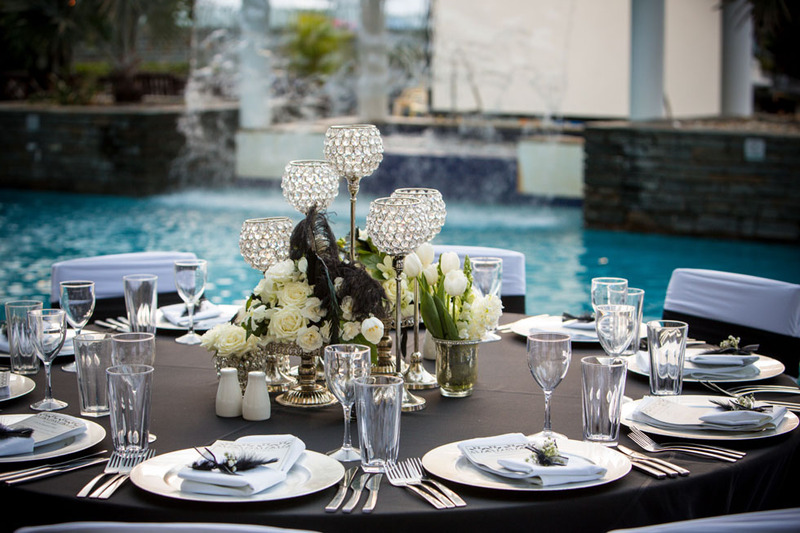 Creating gorgeously executed event your way is our passion. 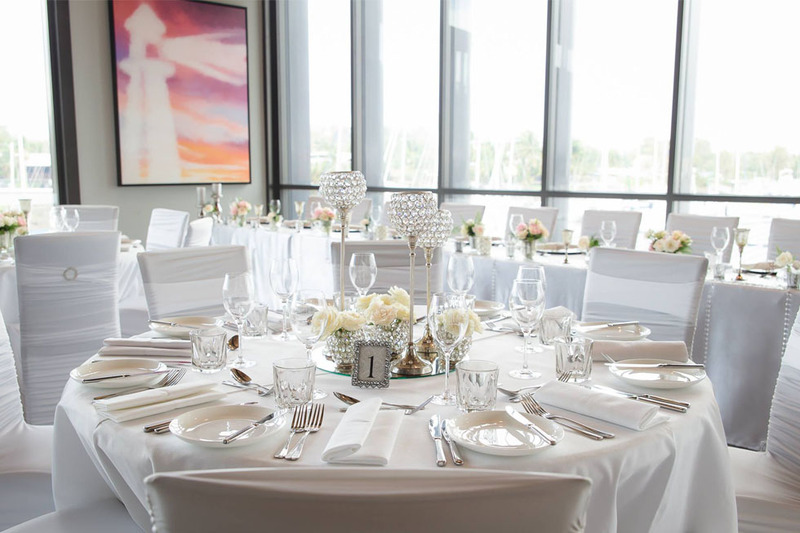 We specialise in customised styling for wedding ceremonies and receptions. 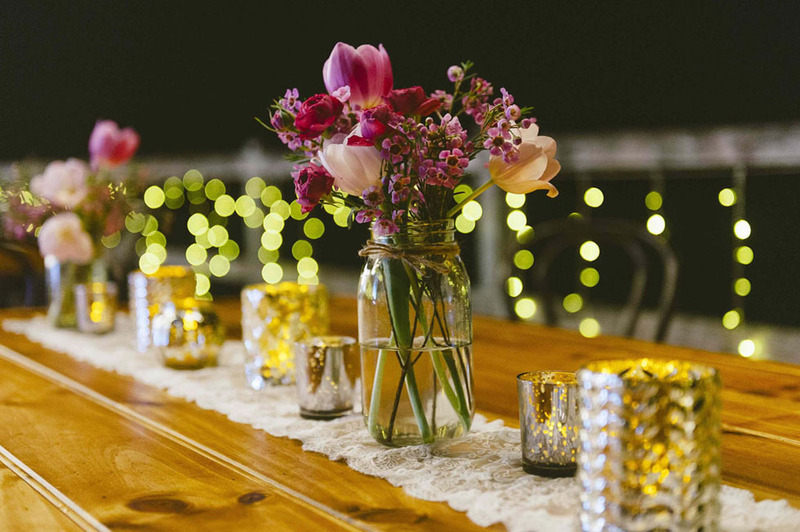 We can refine your collection from your Pinterest or Instagram inspiration images together with our customised styling expertise, we will combine everything that reflects your personality, vision, and budget. 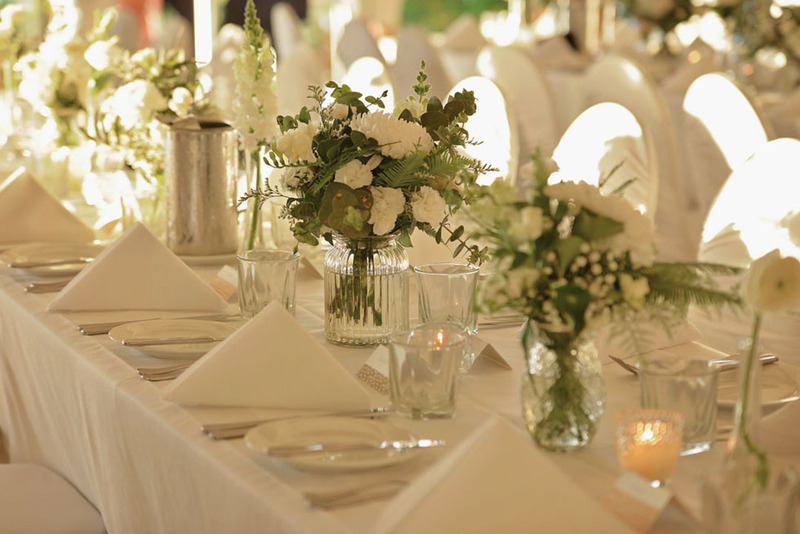 With our exquisite furniture, beautiful flowers, stunning décor and mood lighting, we have it covered to create your idyllic setting. 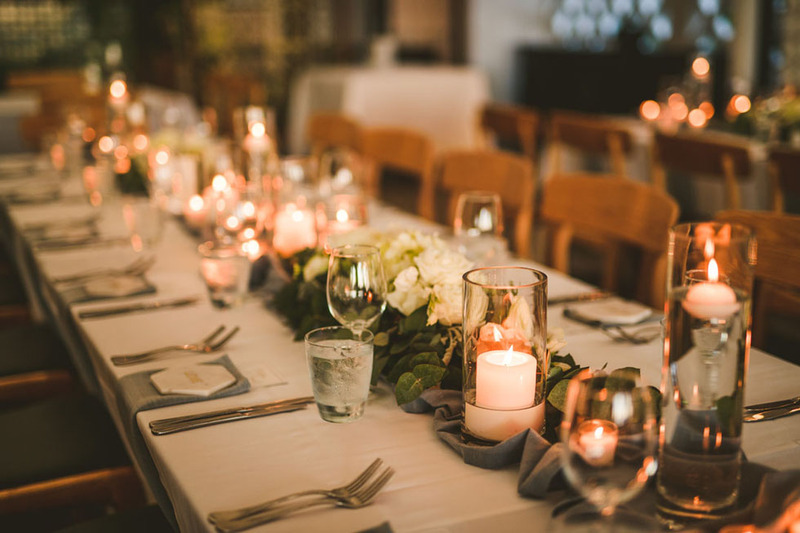 Whether it is vintage charm, a touch of bohemian, opulent, elegant, modern, tropical or theatrical our extensive experience allows us to create concepts in collaboration with your individualised plans. 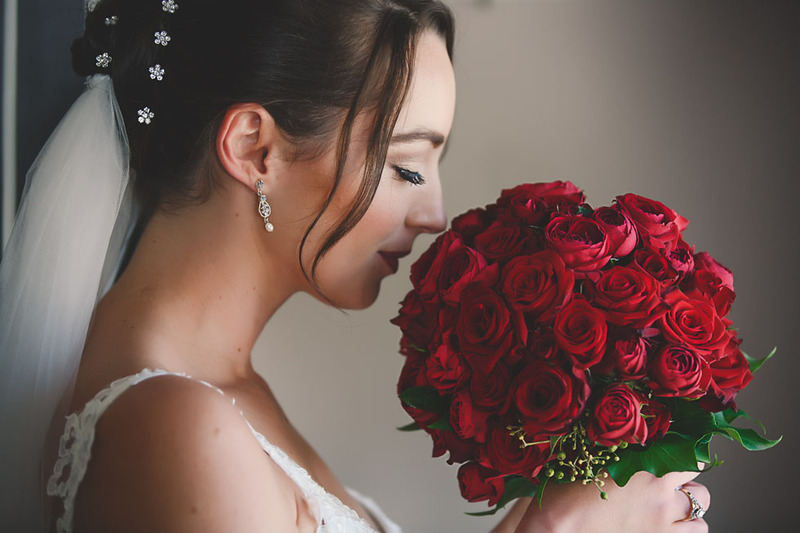 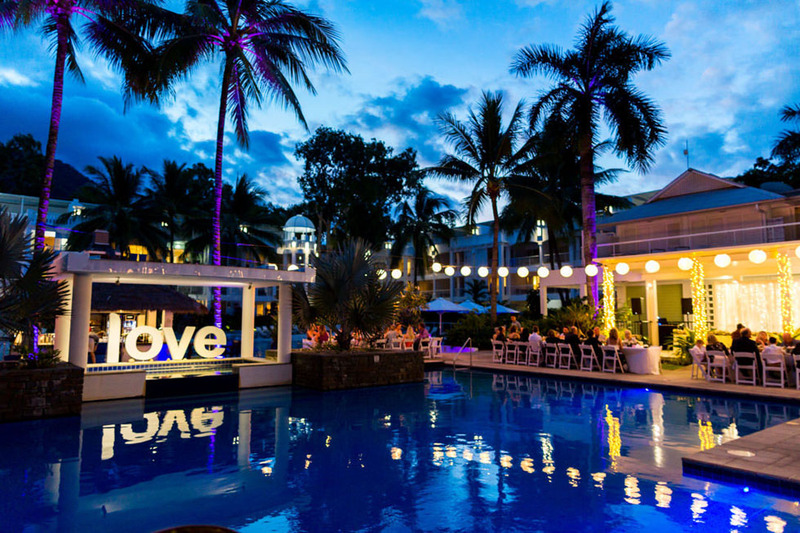 We will help you create a celebration of love you’ll remember long after the day is gone. 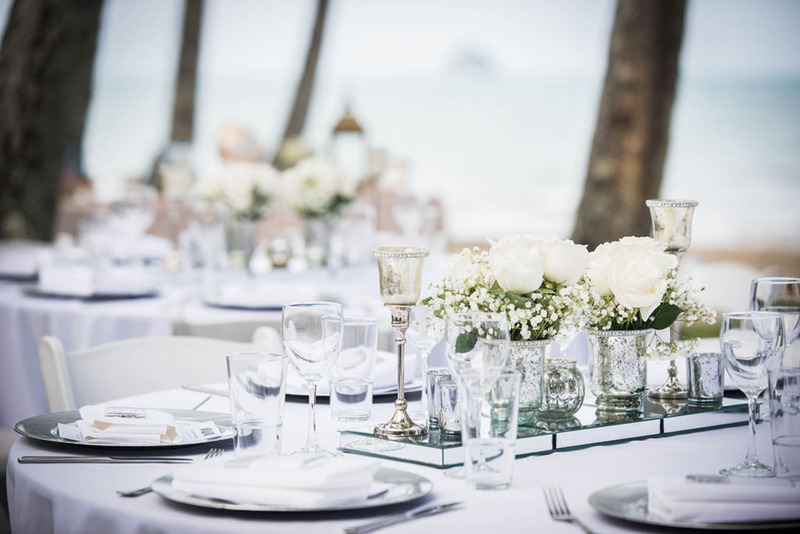 Whether you are planning an intimate cocktail party, extravagant gala dinner, a prestigious awards presentation or having a celebration, we will custom design a concept to ensure you and your guests are wowed. 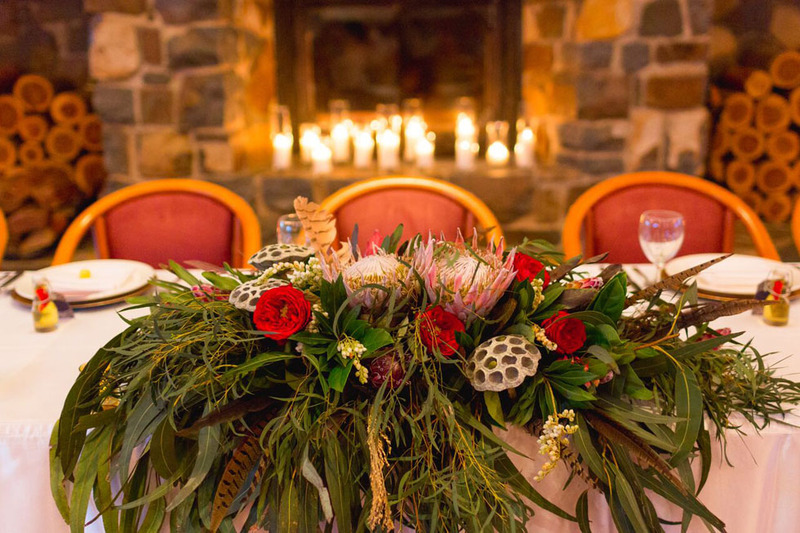 With our experience in styling and decorating and floral design, we are specialists in our field. 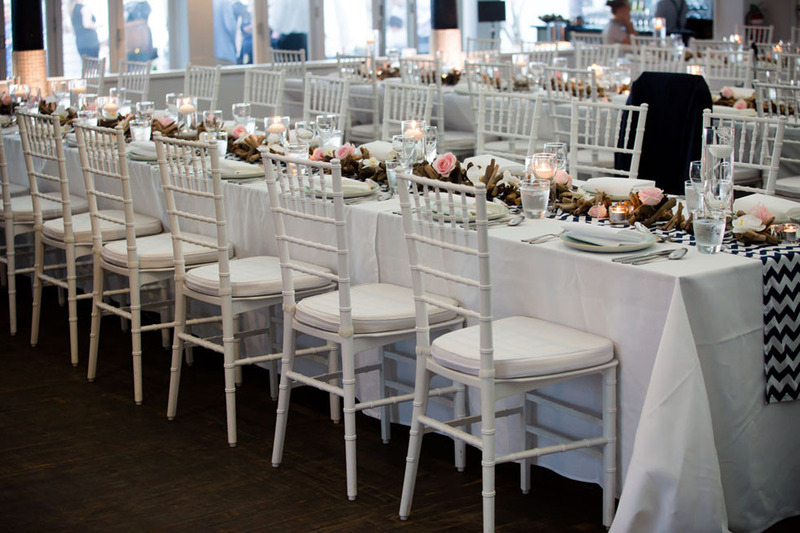 Our hire range is extensive to suit all occasions if you want to organise your own event. 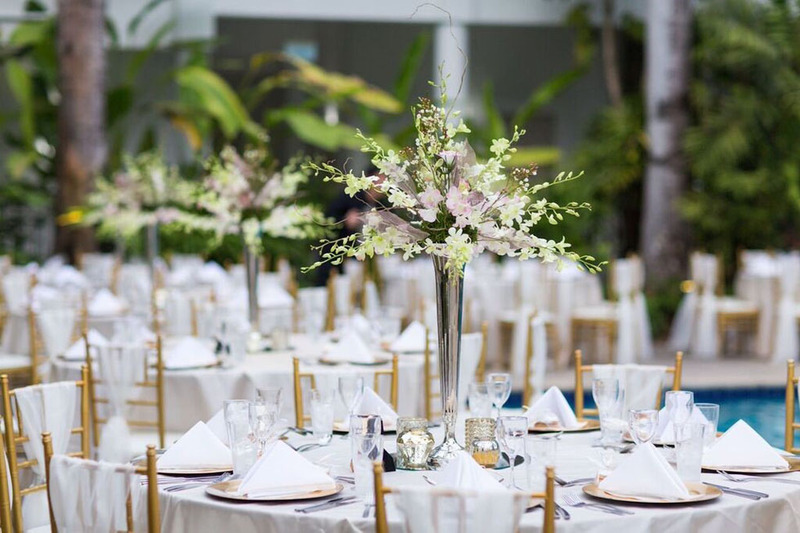 Setting a theme, designing a space and coordinating the set up, and pack down of your event are all services we provide. 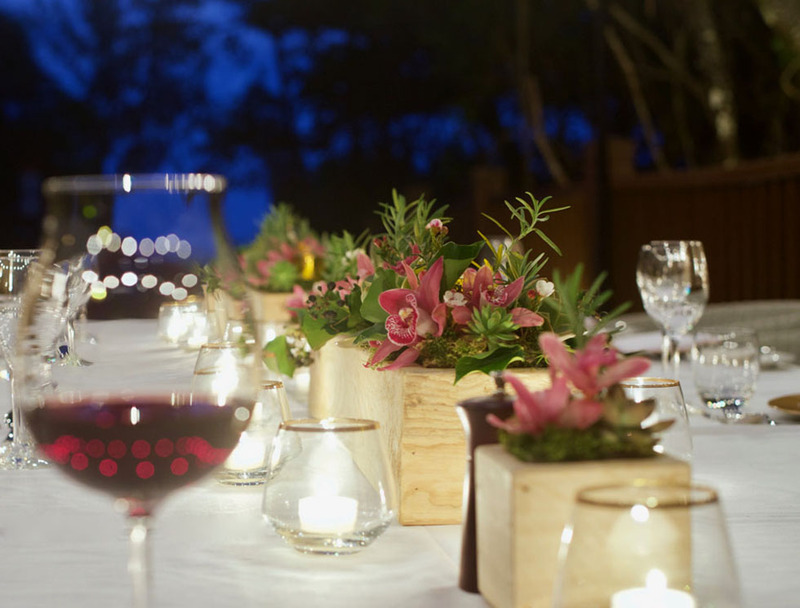 Taking the stress out of planning and designing, we help from concept to delivery. 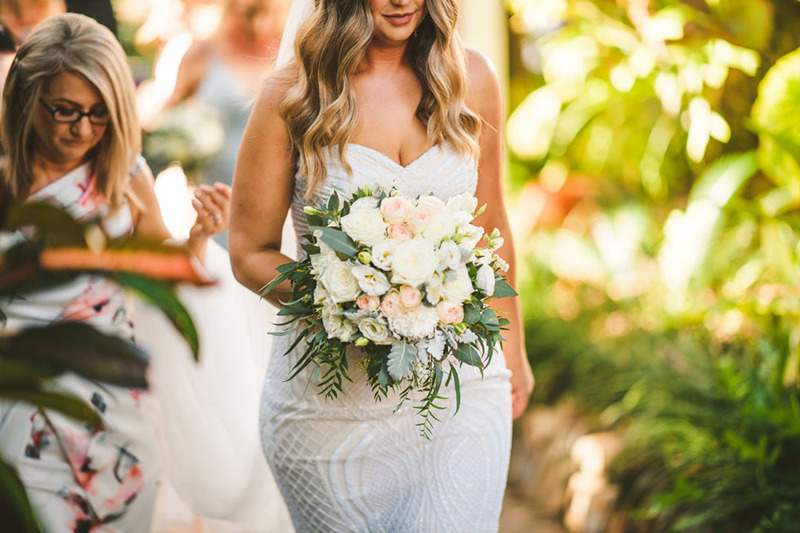 We also pride ourselves on our vast network of talented suppliers who work alongside us, and who share our vision and the desire to deliver creative and unique styling solutions.